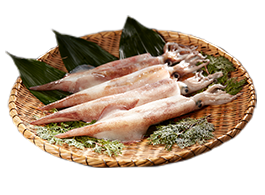 Seafood Sensation. 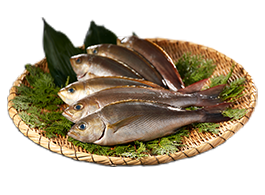 Promising a palatable journey of freshness. 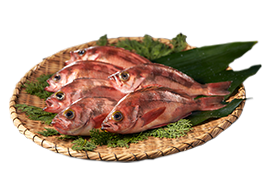 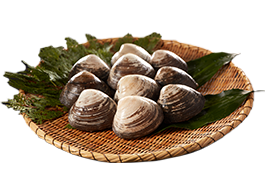 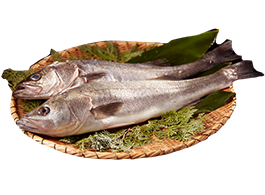 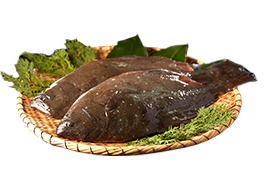 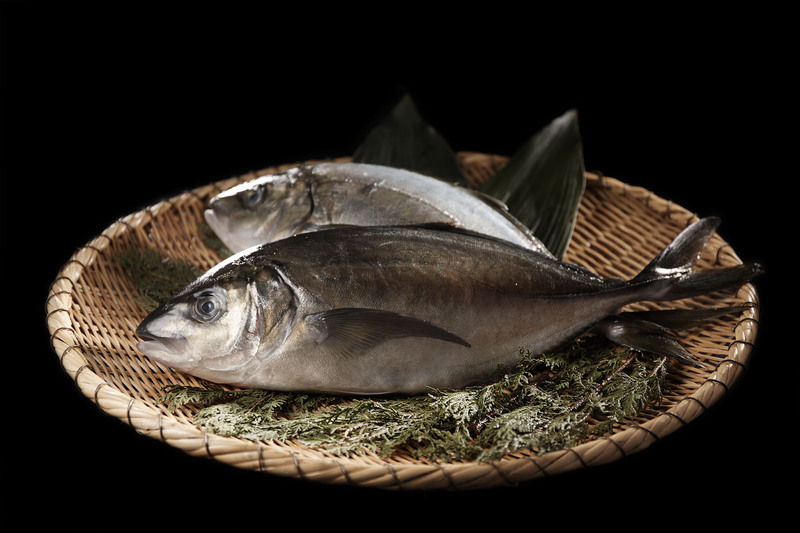 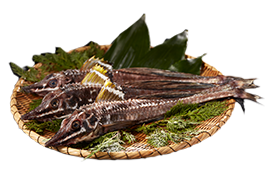 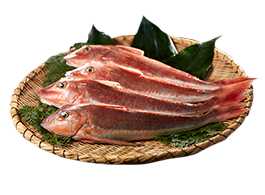 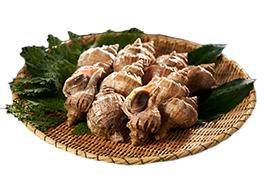 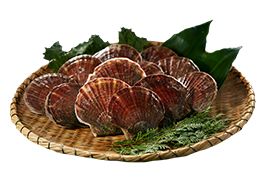 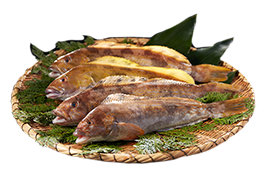 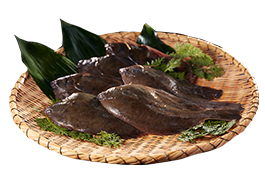 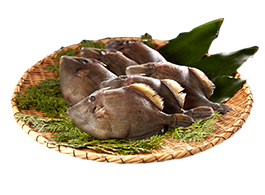 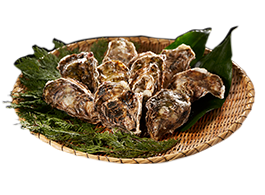 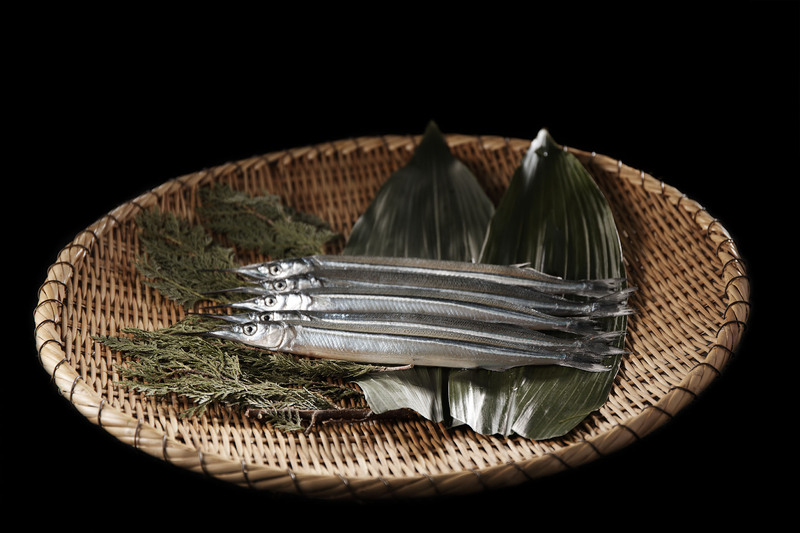 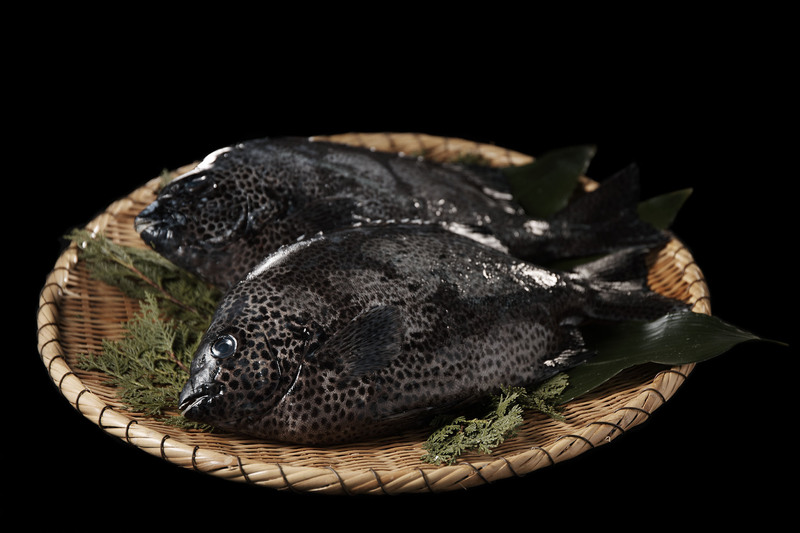 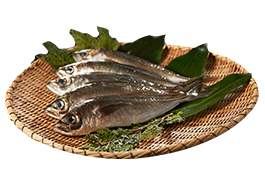 Sen-ryo serves the finest seasonal seafood that arrives from Japan's Toyosu market. 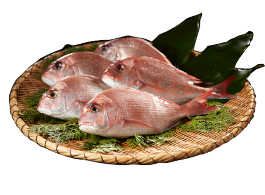 Please ask our friendly staff for the catch of the day.